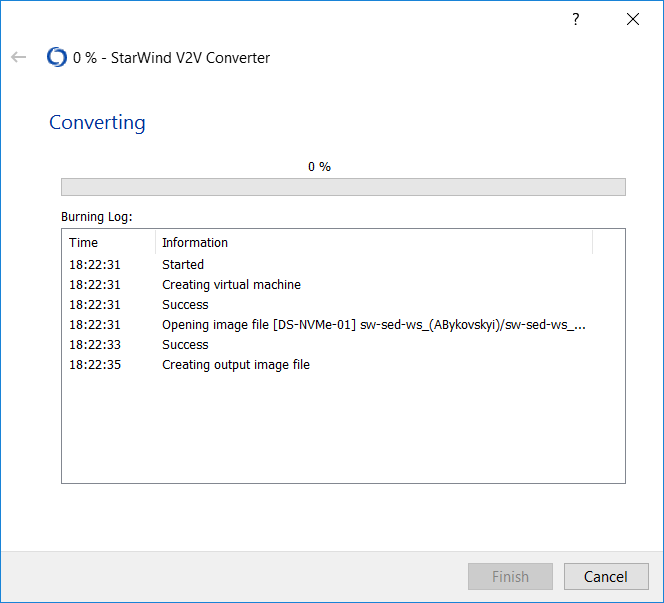 The update of StarWind V2V Converter brings a lot of new features and fixes. Of course, detailed guidance will be added to the blog post. Now it’s a time to have a deeper view. 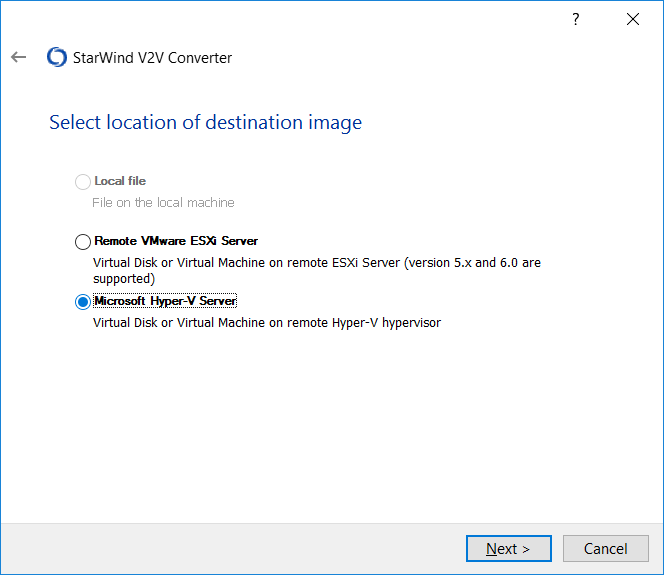 VMs can be migrated directly between Hyper-V and ESXi (and backwards). P2V functionality added. Physical disks and volume, as well as entire physical machine can be converted to a virtual one. ESXi 6.7 is supported. 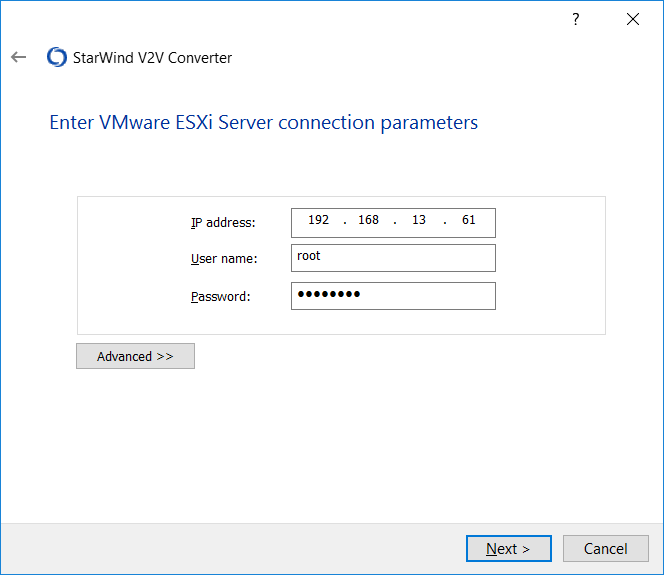 ESXi servers from 5.5 to 6.7 can be remotely accessed with StarWind V2V. 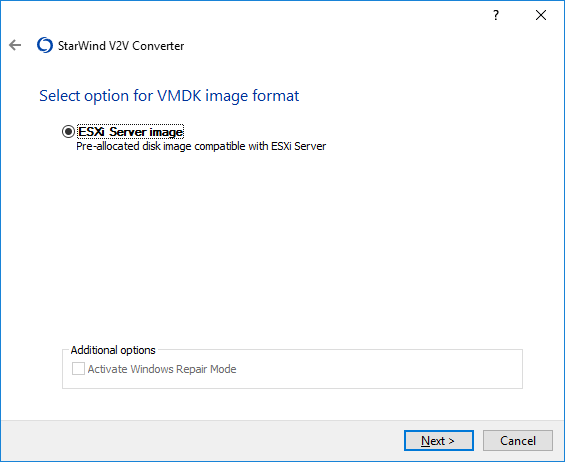 VMDKs from older ESXi versions are also supported.  The utility is now built on x64 architecture and requires x64 OS to run. Back to basics, Physical-to-Virtual is a process of migrating an OS, data and application from physical server to a virtual one to run on a Virtualized host. For example, you have a server with Windows Server 2012R2 installed running some critical application. 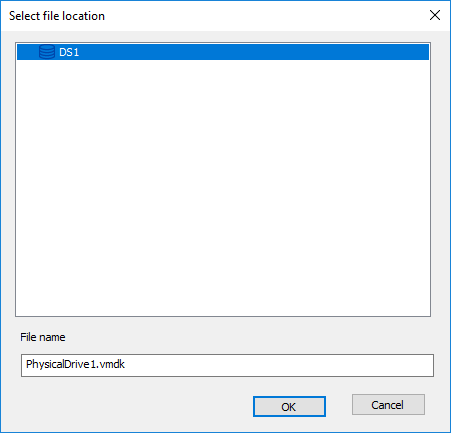 With P2V entire host or specific physical drive (or volume) can be migrated. 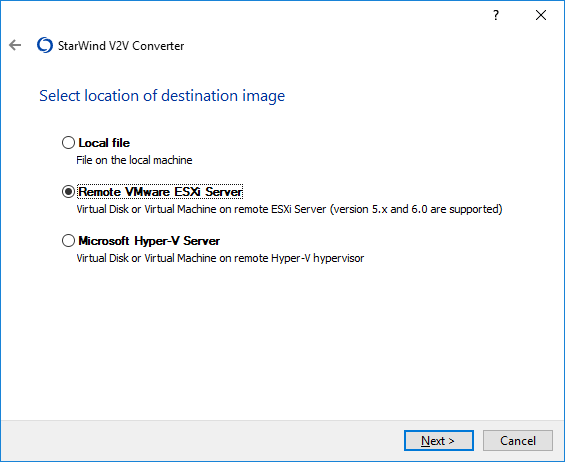 Let’s P2V my Physical Windows Server 2016 to VM on ESXi host. 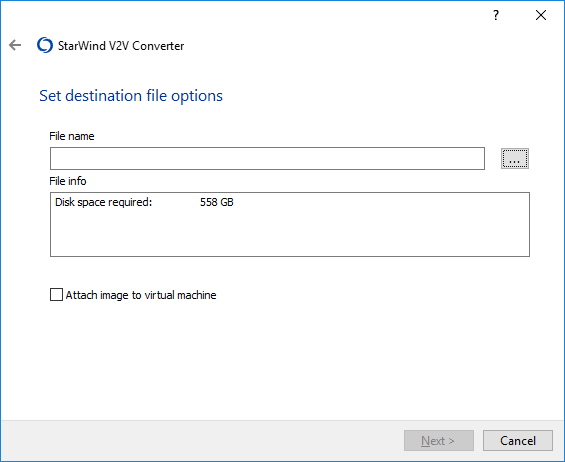 Start StarWind V2V Converter from a desktop shortcut and choose P2V option. Click Next. Let’s convert specific Disk. Choose Physical Disk option. Click Next. 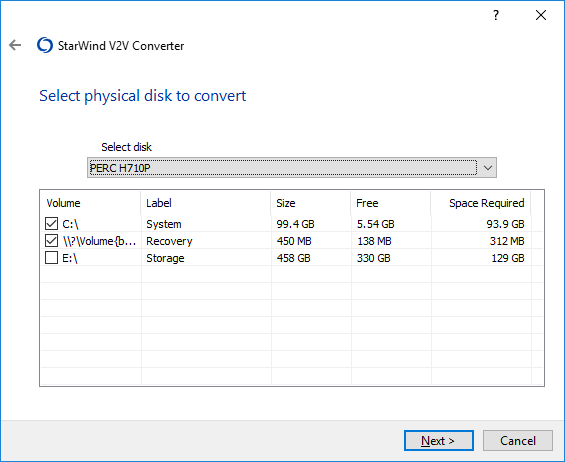 Specify disk required for conversion. In addition, specific volumes can be specified. Click Next. Specify the destination location. In this example it is going to be Remote VMware ESXi Server. Click Next. 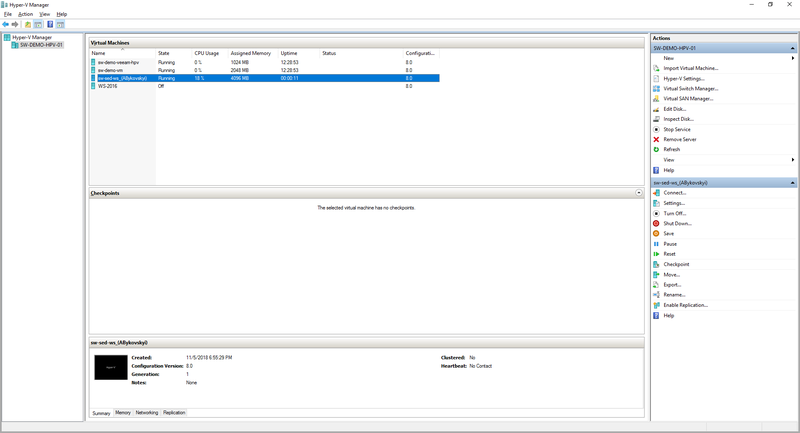 Type ESXi server IP and credentials. Click Next. Choose VMDK format options. In this case, only pre-allocated disk can be created. Click Next. Choose datastore for the VMDK. Click Next. 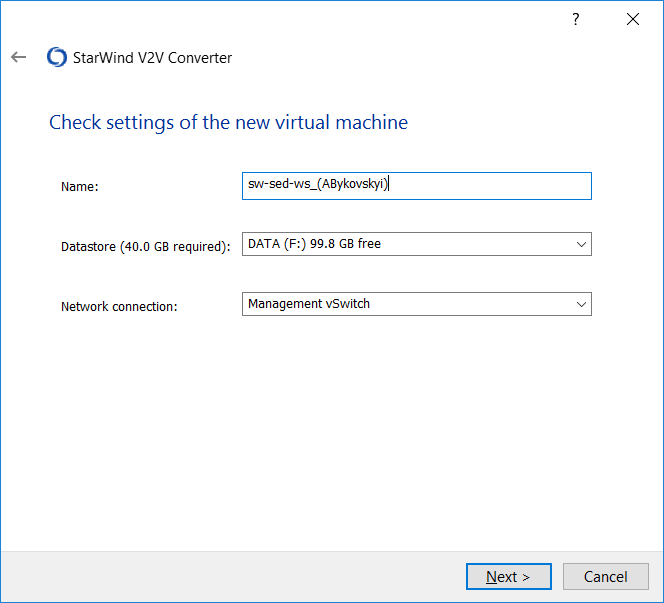 After the successful migration, create new VM and assign the output VMDK to it as a boot device. 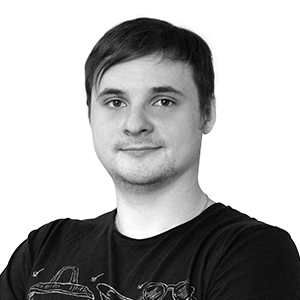 Boot and enjoy physical host inside of a Virtual Machine. Another great use case is VM migration from one hypervisor to another. 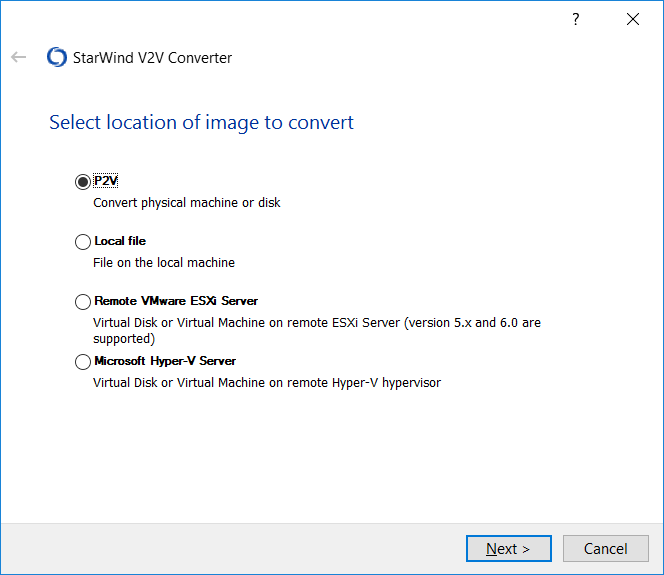 Let me walk you through the conversion from ESXi to Hyper-V.
Do not forget to power off the VM before you start. 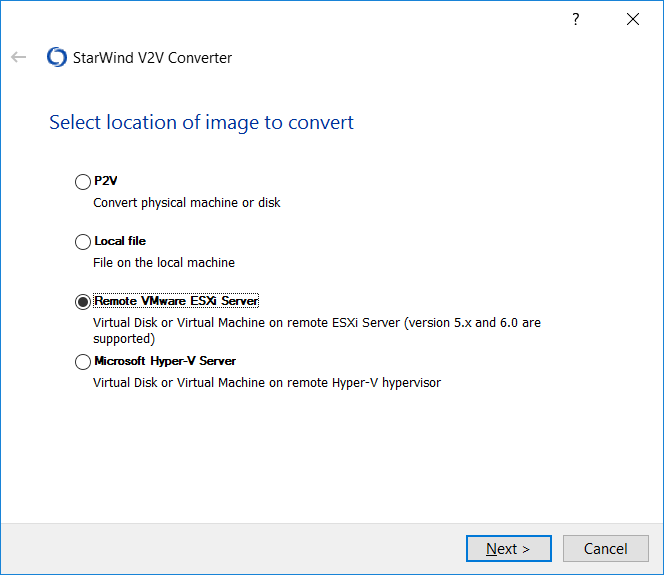 Start StarWind V2V Converter from a desktop shortcut and choose Remote VMware ESXi Server option. Click Next. 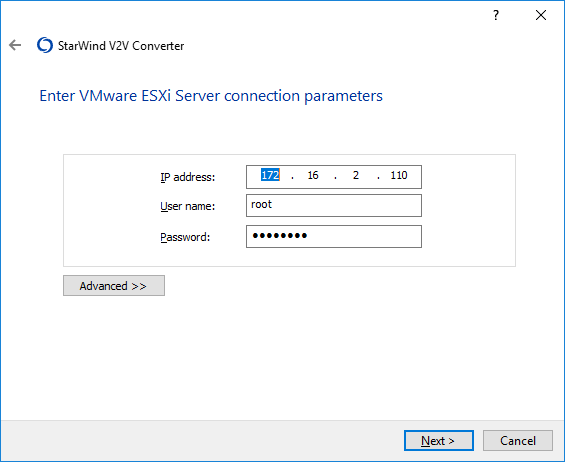 Connect to the appropriate ESXi host. Click Next. 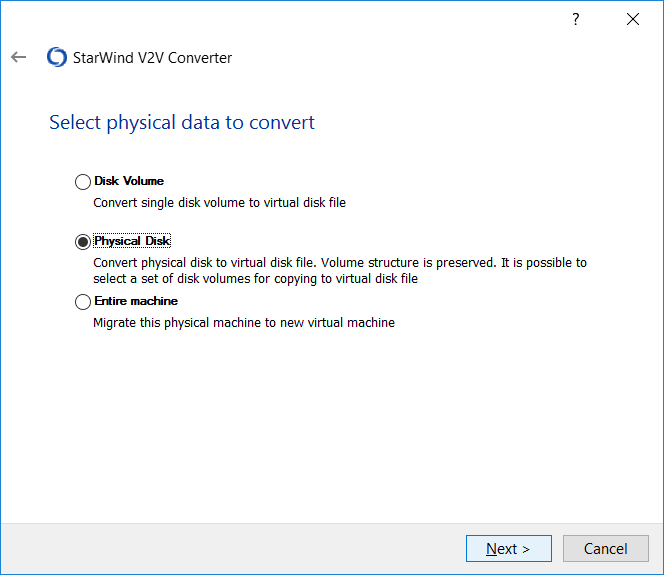 Choose the VM required for conversion. Click Next. Specify the destination location. In our example it is going to be Microsoft Hyper-V Server. Click Next. Enter Hostname/IP and credentials of the destination server. Click Next. Specify brief VM settings. Click Next. Wait for the conversion to finish. 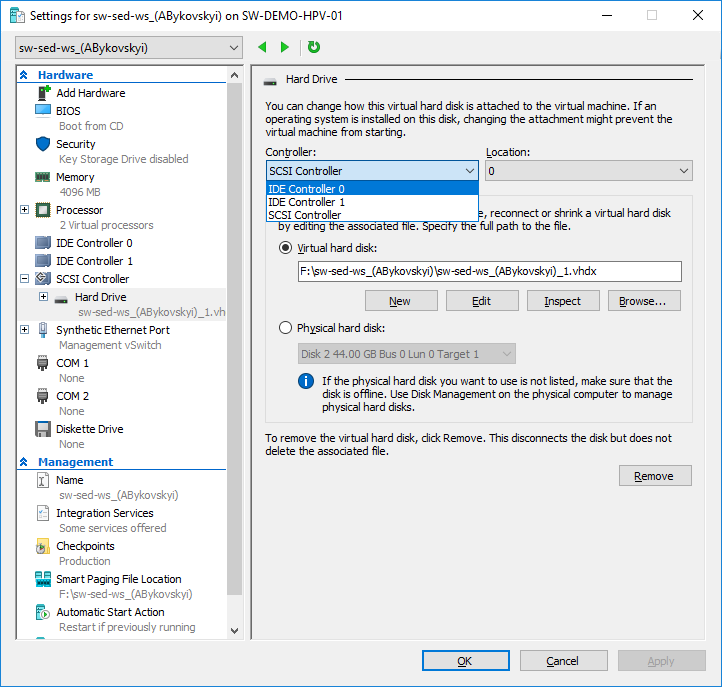 Afterwards, open Hyper-V Manager on the destination host, attach VM disk to an IDE controller. 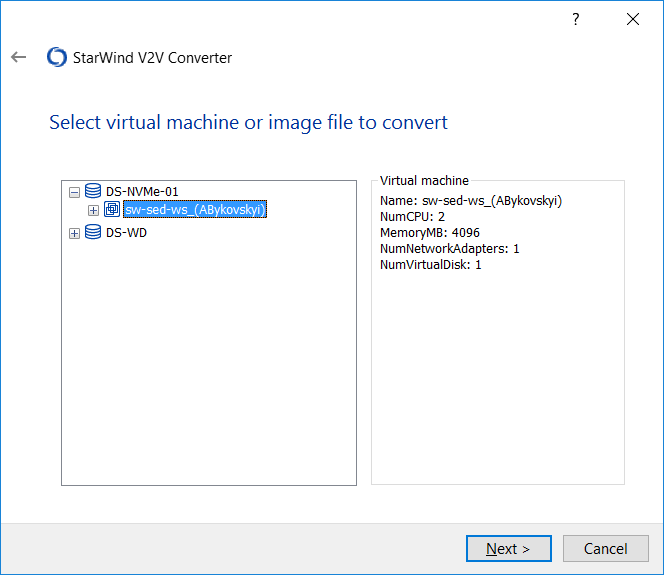 By default, StarWind V2V converter creates Generation 1 VM. 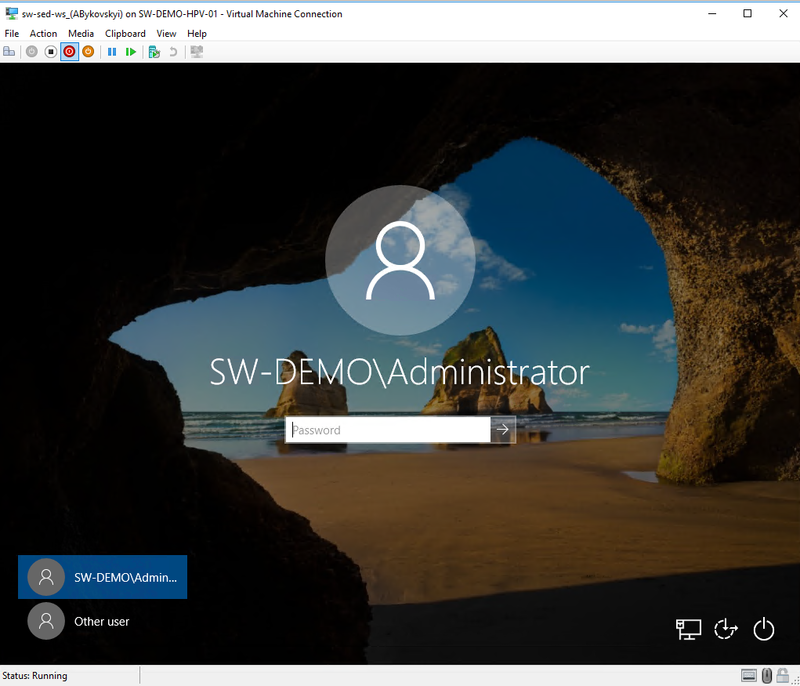 In the upcoming releases it would be possible to choose Generation of the VM. 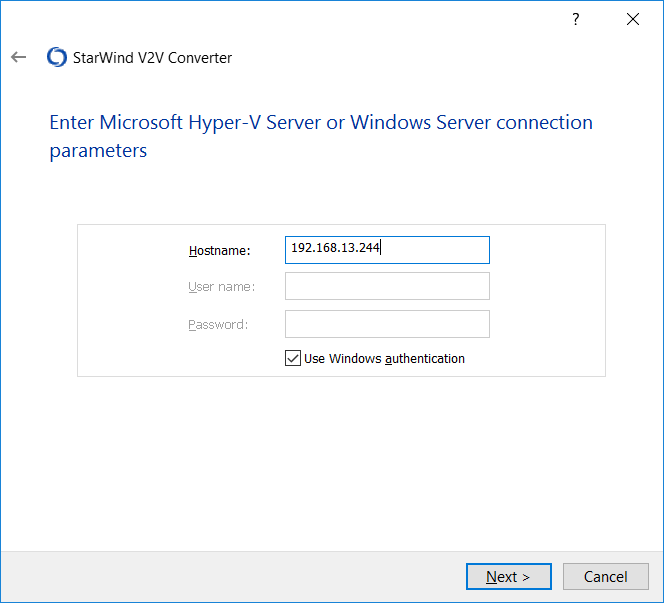 StarWind V2V Converter is a great tool intended to speed the process of hypervisor switch faster with minimum interaction of an IT administrator. In addition, with P2V functionality added, it is much easier to Virtualize your Physical environment.